If only all fountain pens were this much fun. 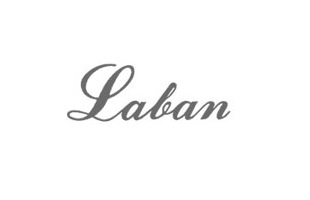 This exceptionally petite Laban is ideal for travel, and would also tuck neatly inside a diary. We'd recommend posting the cap whilst writing to help the pen rest comfortably against your hand. The chic black Italian resin has been hand-turned and polished to a high shine, and is complimented by gleaming chrome appointments. Easy on the eye and fitted with a durable iridium-tipped nib, there's a whole lot of joy to be had from this delightful little pen.